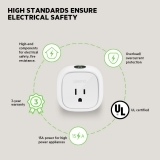 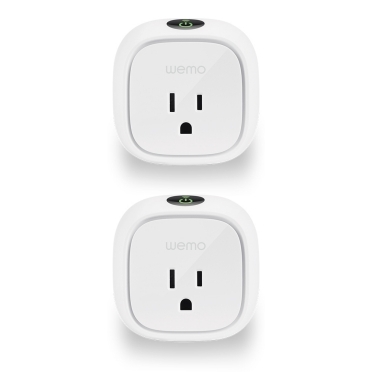 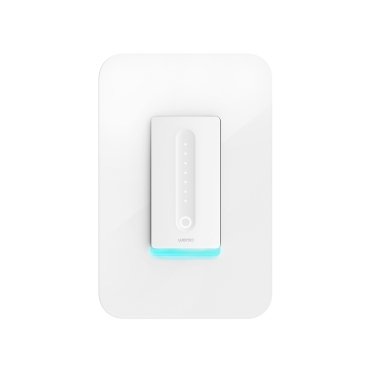 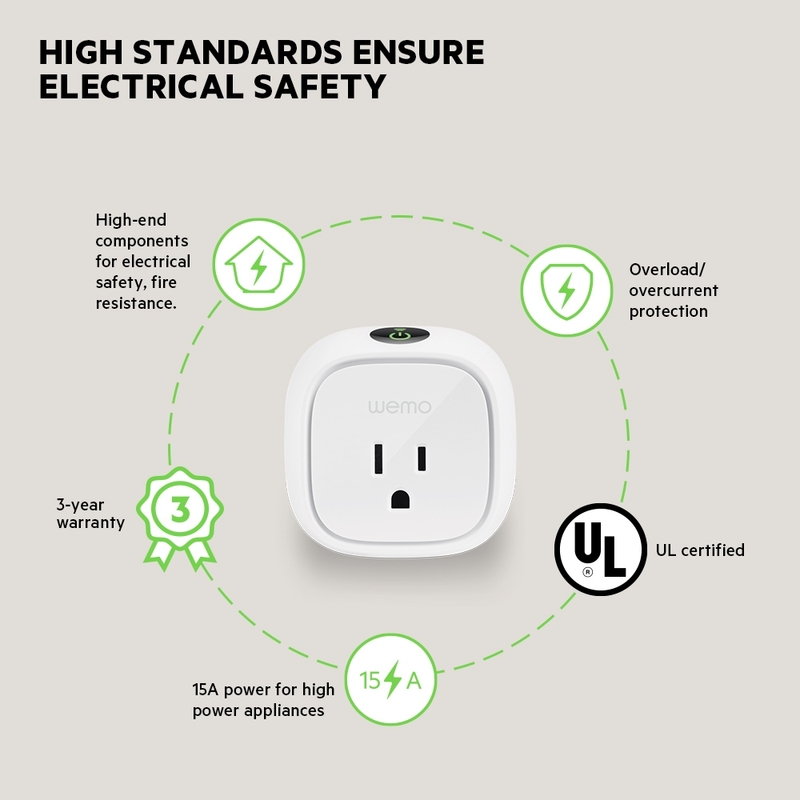 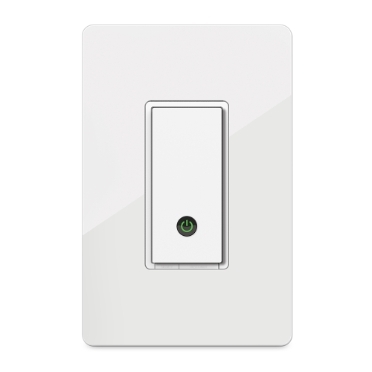 Wemo Insight Smart Plug 2-Pack is rated 3.0 out of 5 by 4. Rated 5 out of 5 by Strongarm18 from Works perfectly even with Alexa I ordered my insight switch in September of 2014 and I have loved it without any issues, ever. 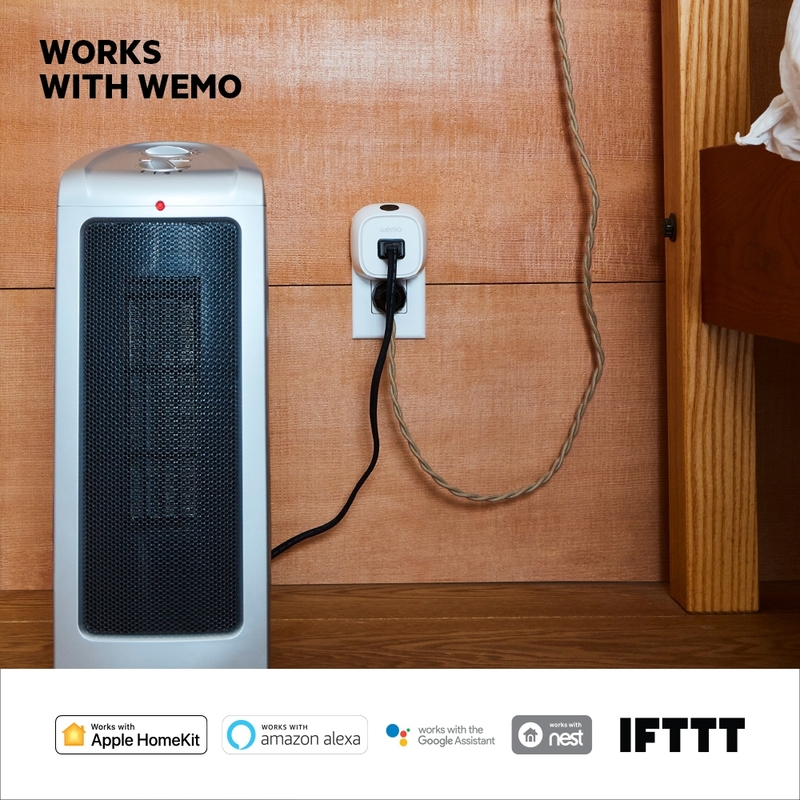 It works with Alexa and I currently run my large air filter on it and love to see what it draws and costs/month average...very neat. 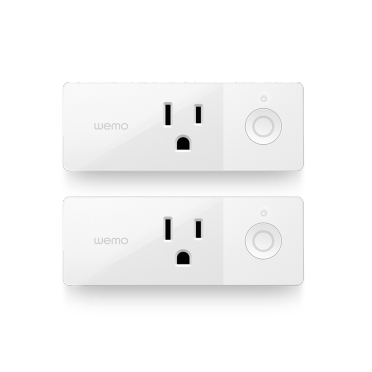 Just ordered two more to monitor my Christmas lights. Rated 4 out of 5 by Chris 0816 from Power Cost Monitoring useful I have two Duraflame heaters. 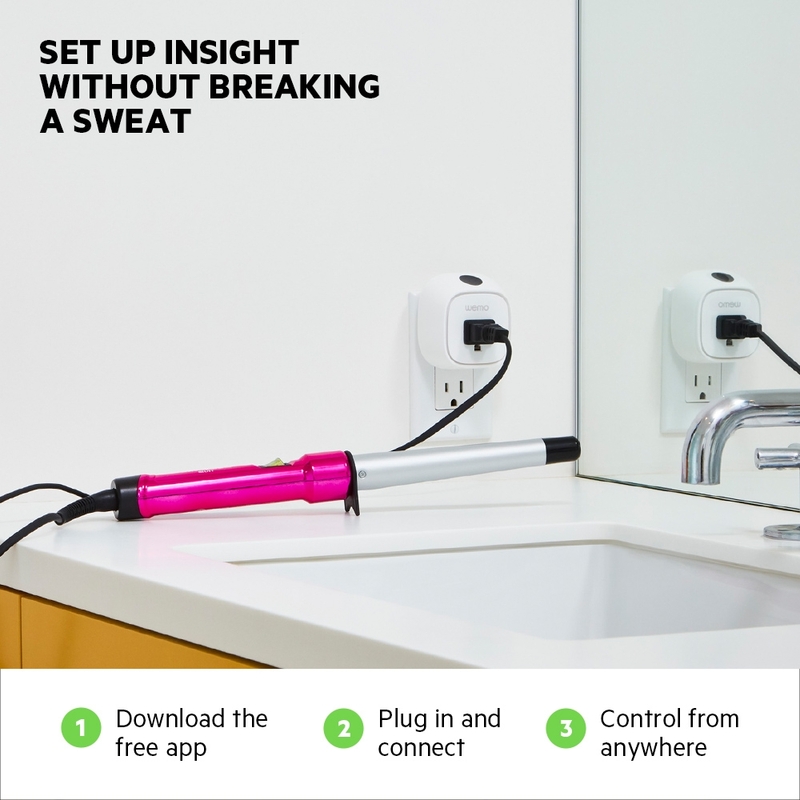 I use the Insight to monitor the cost to run them, incredibly useful. 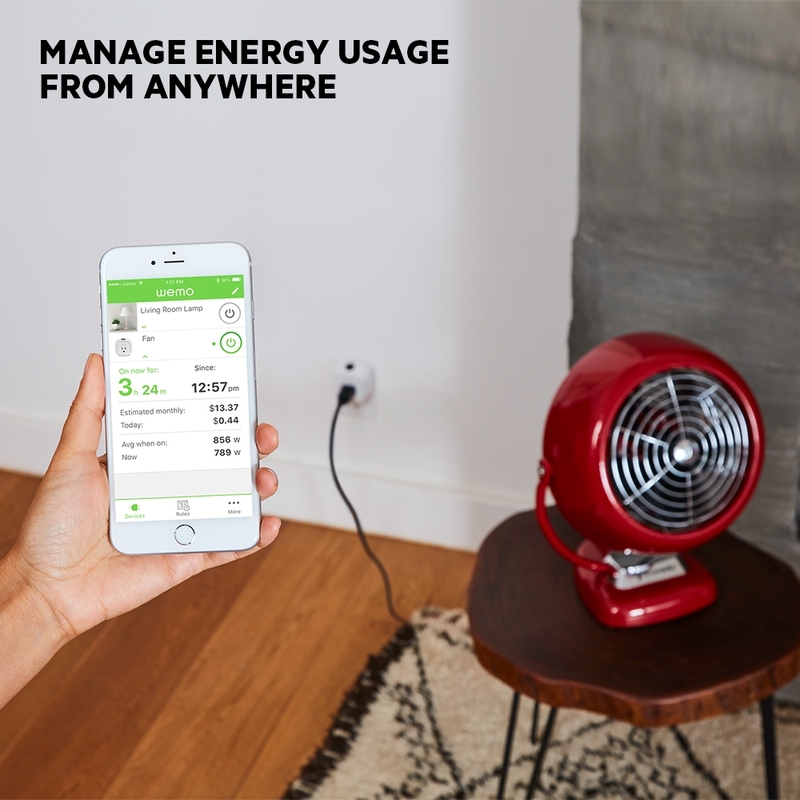 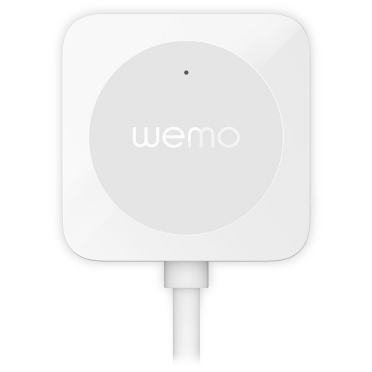 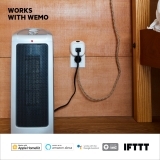 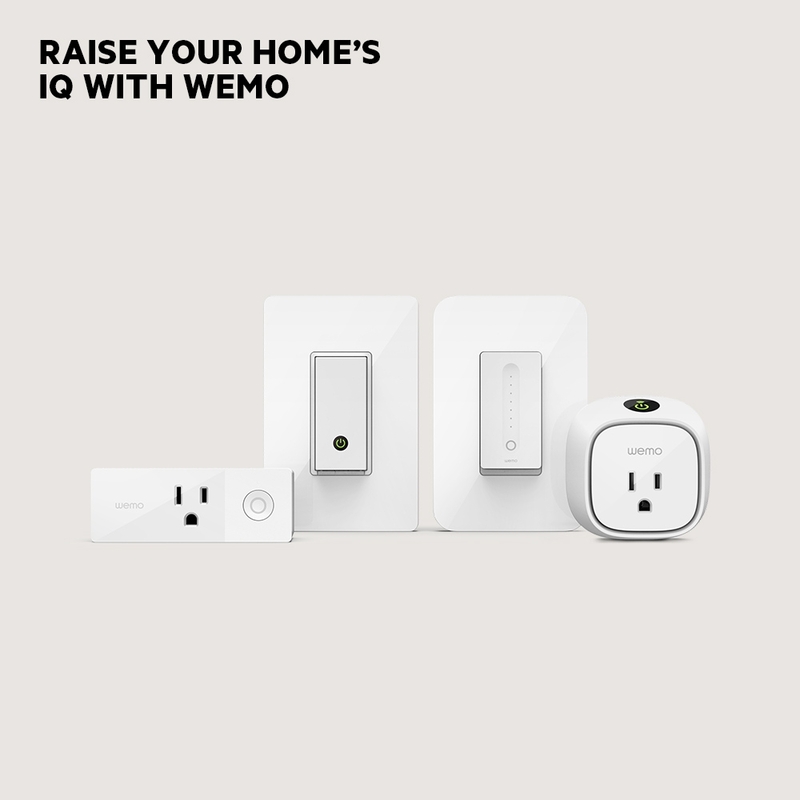 Re:setting up wemo products. 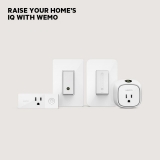 The first Wemo I bought was a crockpot. 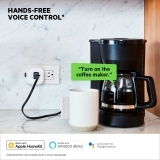 It was brutal getting connected. 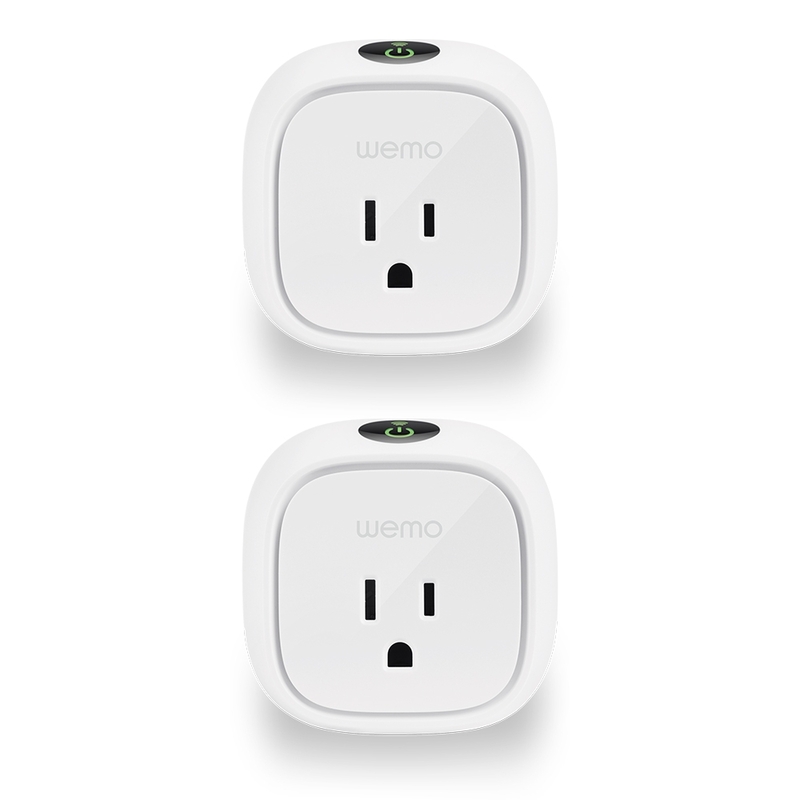 Then mini plugs followed also challenging. 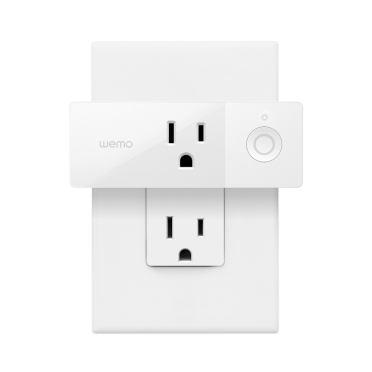 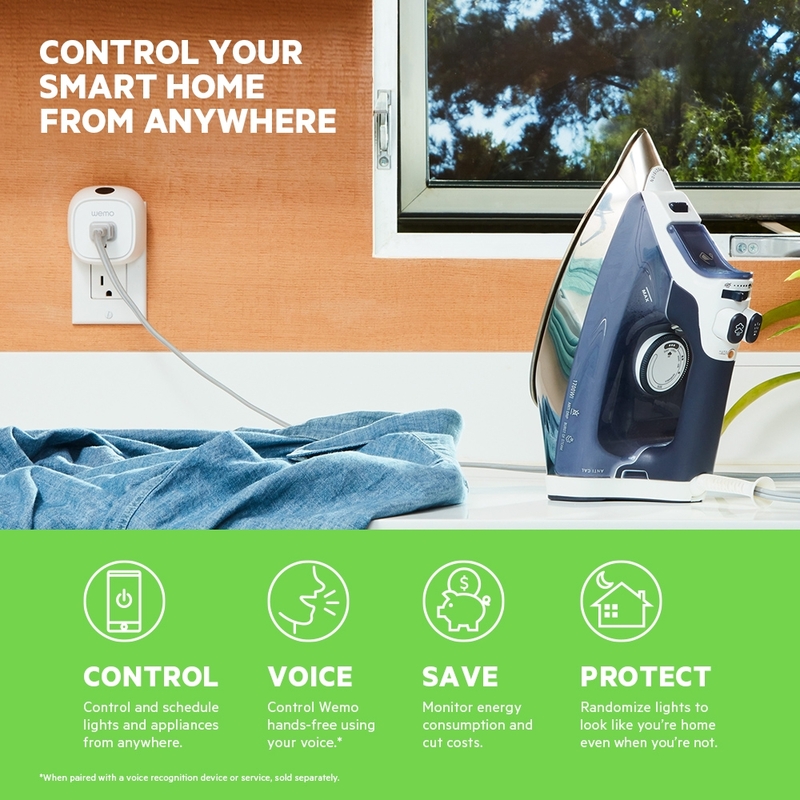 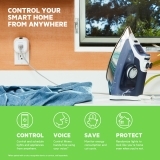 Then I purchased a new phone and all my Wemo products connect right away. 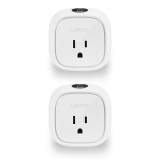 I am back today to purchase 2 more Insight plugs.